A theme based lounge and bar where the theme of course is cars. As the name goes , this lounge revolves around super cars . Even the name of the drinks certain are theme based. The ambiance is really amazing. TheDJ is rocking but after 9pm. Hats off to their service. A special shoutout to the server Pradeep who was very committed and courteous. The entire staff is dedicated and does complete justice to the term hospitality. In drinks , i tried their signature mocktail Paan Mojito . It is a bliss for paan lovers . Wont suggest for the rest. In food , i had Afghani Soya Chaap and Alfredo pasta. The soya cheap wasn't good. Infant it wasn't soft and marinated well. The soya seemed uncooked. The Alfredo pasta was okays. 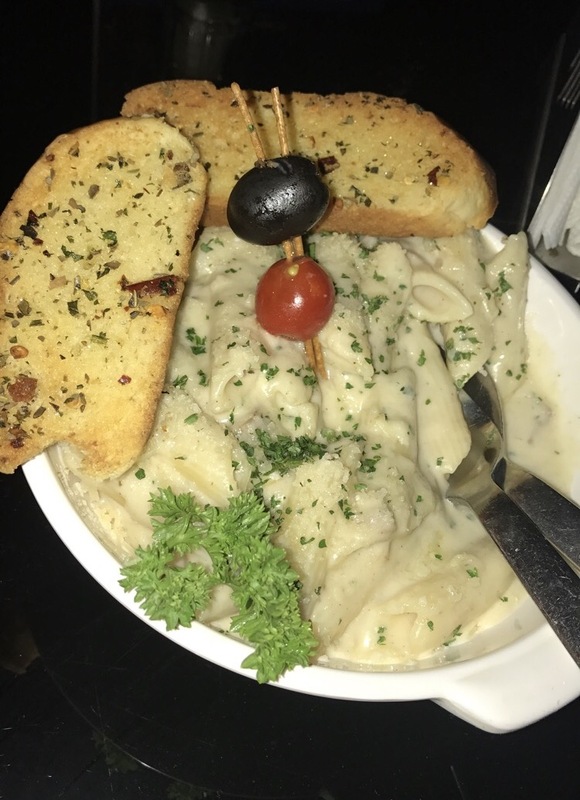 I won't sat it was really tasty but you can go for it if you are a white sauce pasta lover. In hookah , Commisioner flavour is what i would recommend. In desserts , i had regular vanilla scoops with chocolate sauce. So a great place to be with your friends .They offer some very interesting packages for parties. Probably the best party place in Punjabi Bagh. Go there after 9pm on a weekend or on a thursday to have a gala time ! !